Your body will never be ready for this. Trust me. 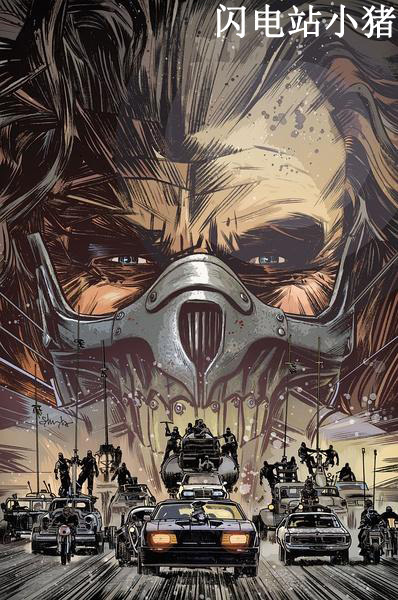 Mad Max is the film we deserve, and the film we need right now.